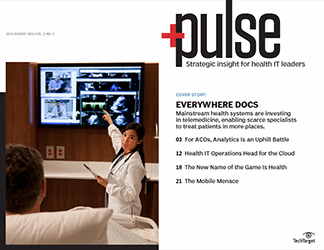 Healthcare organizations have embraced value-based care and patient engagement strategy, judging from an upswing in health IT investments aimed at improving the quality of patient care. 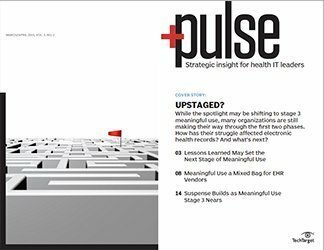 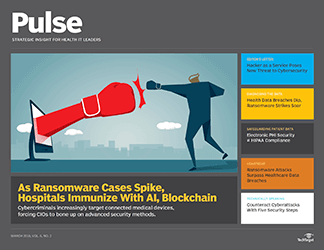 That news is among the most noteworthy results of a health IT purchasing intentions survey conducted by TechTarget Inc. in partnership with the College of Healthcare Information Management Executives, or CHIME. 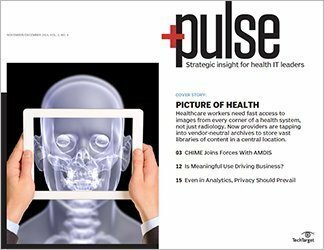 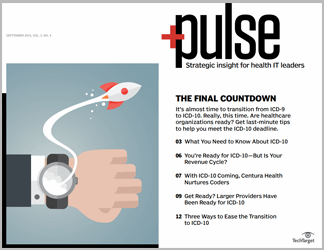 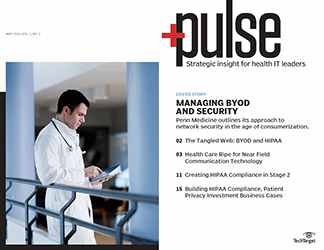 TechTarget publishes SearchHealthIT. 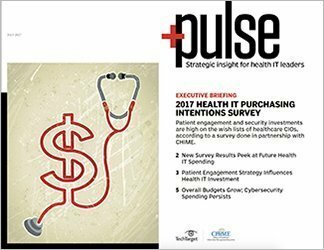 Improving the quality of patient care is the top reason for health IT changes in 2017, according to 53.3% of survey respondents, a marked jump from 44.1% in 2016. 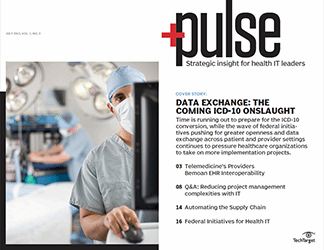 Healthcare organizations are in the early waves of a growing shift in how medical facilities conduct business, as greater patient participation in care will merge with actions to improve patient outcomes. 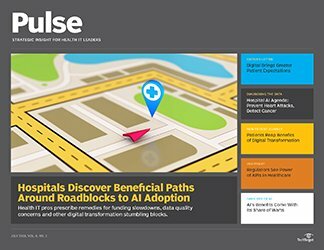 The end result will see patients more directly involved with how well they maintain their health and recover from medical treatment -- and federal reimbursement will hinge on those outcomes. 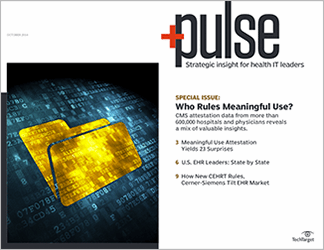 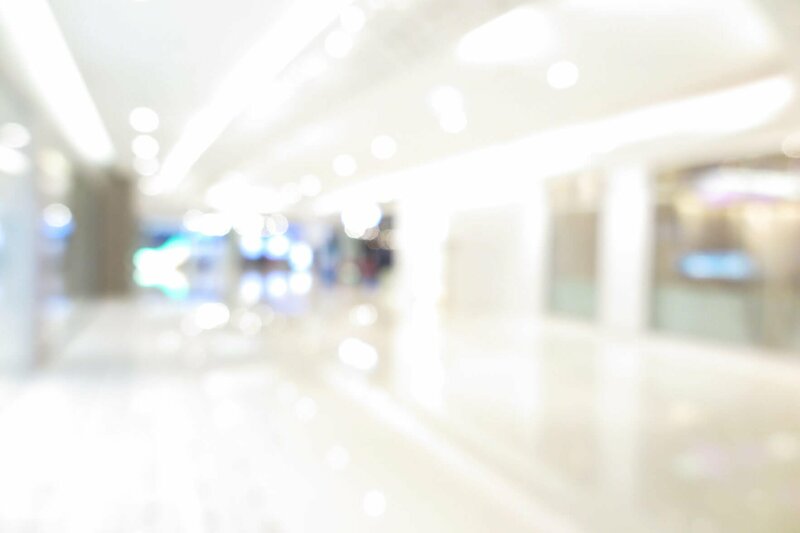 The TechTarget and CHIME survey, conducted from January 2017 to March 2017, drew 425 IT respondents, most of whom work in hospitals, hospital systems, physician practices and ambulatory care centers. 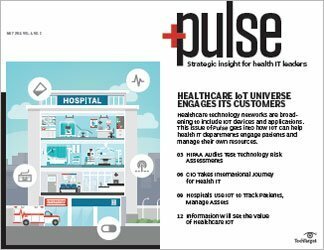 Patient portals (67.1%), a result that comes as a surprise given how established this type of service is. 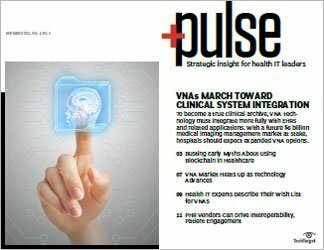 However, the static, non-user-friendly patient portals of old are moving aside for more modern versions, particularly mobile-based ones. 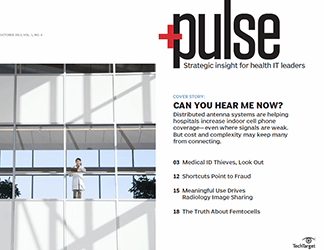 Telemedicine (58%), a technology that directly feeds into a more customer-centric approach. 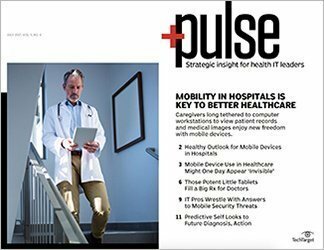 Patient engagement stands to improve if clinicians can reach out to patients remotely at their homes for nonurgent or follow-up matters. 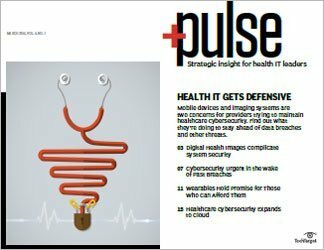 Secure communications (52.4%), a category that refers to technology that prevents unsecured access to clinician-to-clinician and clinician-to-patient messages. 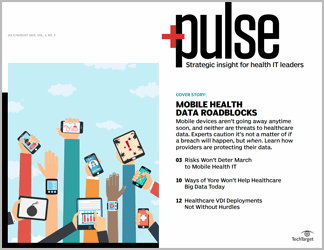 Online and mobile scheduling software (46.2%), which brings a measure of convenience to on-the-go patients who use their mobile devices for many daily activities, health-related or otherwise. 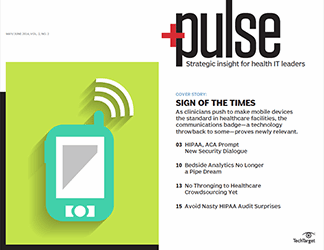 Remote patient monitoring (35%), which allows patients to essentially bring their care with them wherever they go and offers more options to interact with their physicians. 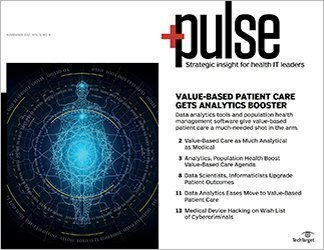 A low result -- only 16.1% -- came for wearable health devices, which seem to suffer from an inability to cross over from consumer-focused gadgets to heavy-duty health IT analytics tools. 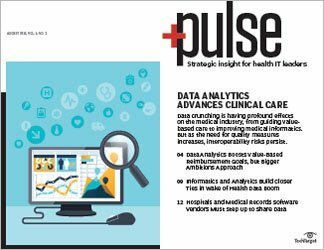 See the chart for information about how other related technologies are playing into the patient engagement strategy trend. 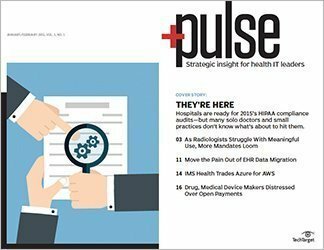 Interestingly, electronic health records (EHRs) are poised to see greater purchase gains in 2017 -- 41% of organizations plan to purchase EHR technologies or services this year versus 33.7% in 2016. 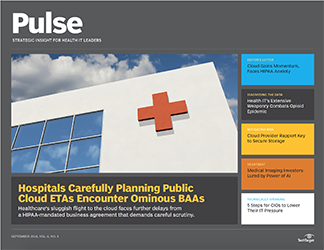 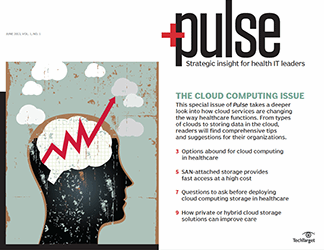 This finding may stem from several factors, including smaller hospitals buying new EHR systems and upgrades to cloud-based electronic records systems. 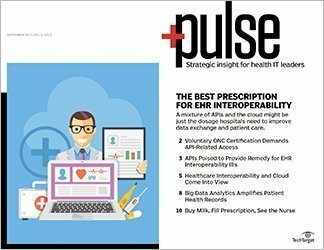 EHR vendors also continue to explore new features with the technology, such as slimmed-down versions for facilities with tighter budgets and new analytics modules added on to the existing systems. 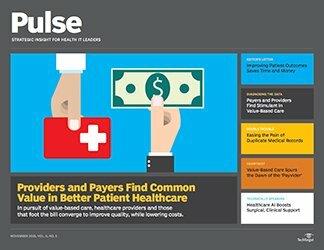 What type of patient engagement strategy would you spend IT money on and why?